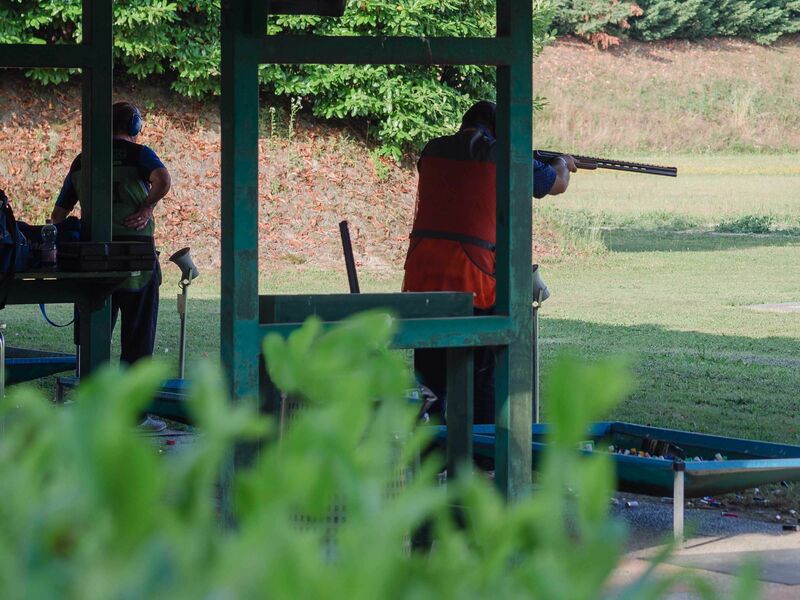 Clay Pigeon Shooting is a very popular team building idea, especially if you want to throw your team into the deep end with an experience they won’t have done before. With this activity you will get the opportunity to fire rounds and don’t worry, it is as safe as you can get an activity so everybody can get involved! Not only this but it will help give your team a chance to improve patience as they try and perfect their aim. 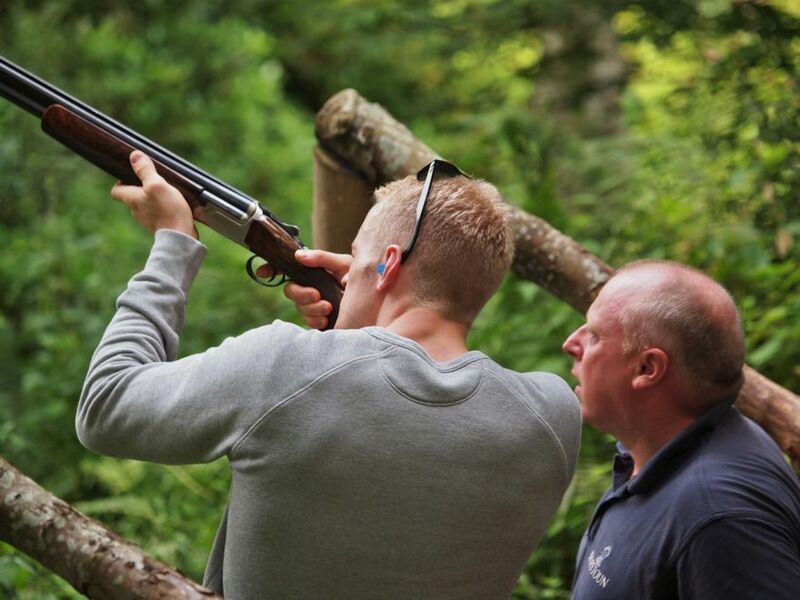 Whether they have a steady hand or not we are sure that they will get the hang of it after the first few shots! 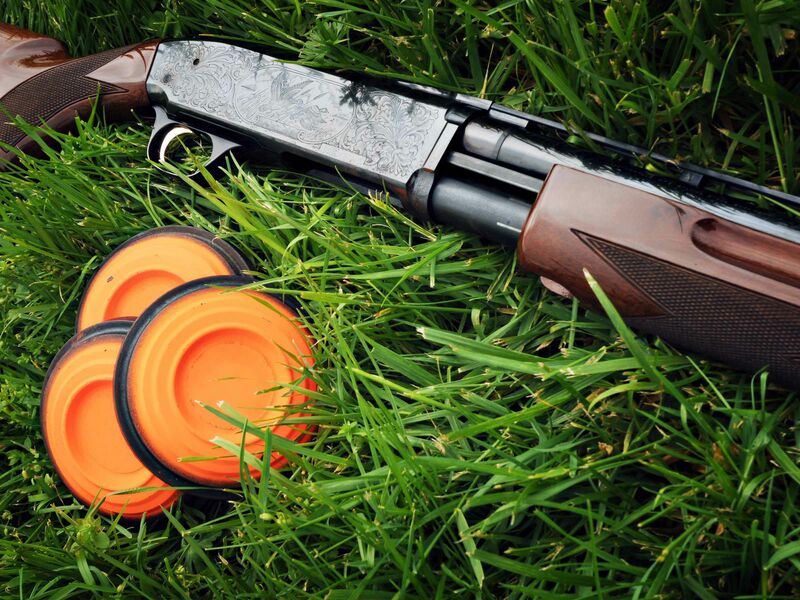 On the day you and your team will be given a full briefing from an expert to ensure you handle the shotguns correctly as well as receiving some guidance throughout the entire activity as well. And because of this you can be sure that at least once during the day you will hit the clay. Trust us, the buzz you feel after you have hit one is like no other which can make your competitive side come out ready to hit some more, you have been warned. But all in all, this activity is a lot of fun for your entire team and a great out of office treat.